This is a true story of 4 siblings who survived abuse, neglect, the failing foster care system and triumph! 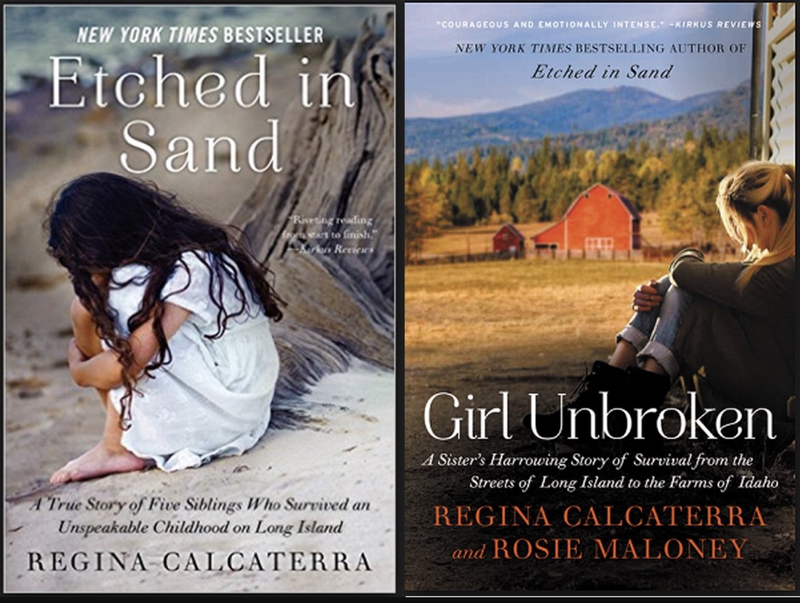 Etched in Sand will leave you looking at every child differently… what do they go home to? What are they covering for? Are they loved? These four siblings survived more than an abusive mother and a failing system… they triumphed over it and have given hope to so many others like them. They are all an inspiration! You won’t believe that the words on the page are truth! Feel like you owe it to Rosie and her siblings to read her sisters story “Girl Unbroken”.